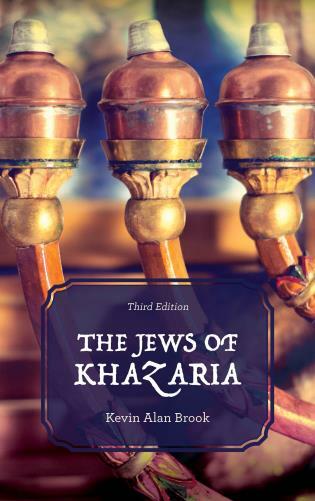 Chapter One: Who is a Jew? 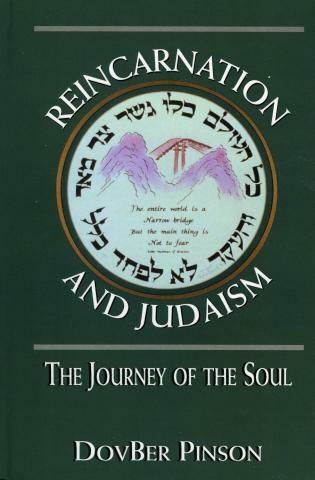 Chapter Two: The Conversions of Ruth Ben David (1920–2000). 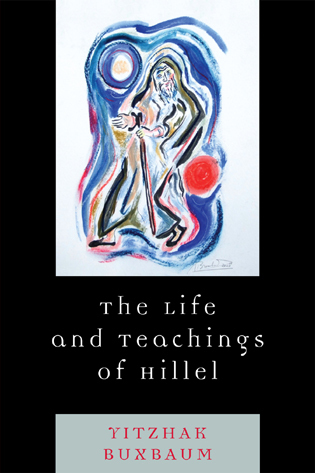 Chapter Three: Jean-Marie Lustiger, The "Jewish Cardinal: (1926–2007). 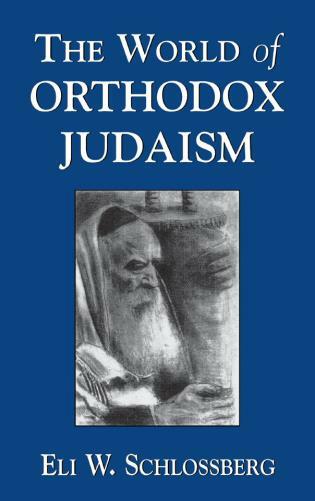 Chapter Four: Donato Manduzio and the Converts of San Nicandro: A Group Conversion to Judaism in 1930s Italy (Donato Manduzio, 1885–1948). 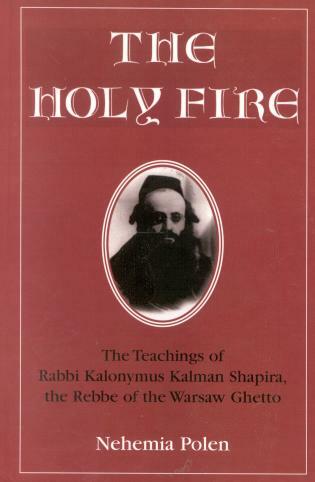 Chapter Five: Happy About His Conversion, Miserable About His Apostasy: The 1945 Apostasy of Rabbi Zolli Revisited (Israel Zolli, 1881–1956). 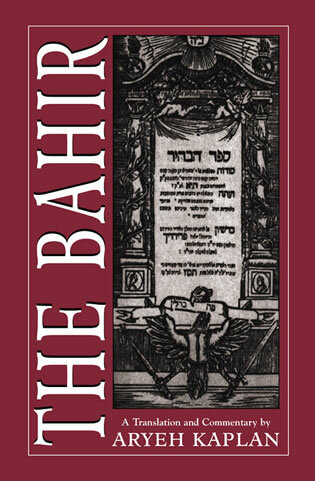 Chapter Six: "Ruth From the Banks of the Volga": Elisheva Bikhovskhy (Elizaveta Ivanova Zhirkova, 1888–1949). 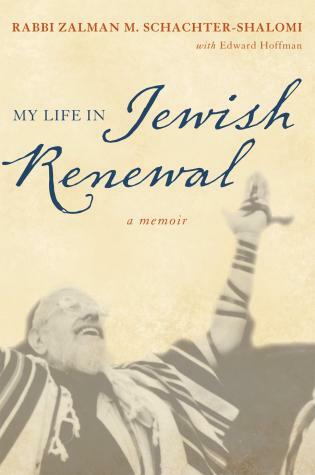 Chapter Seven: Apostasy and Citizenship: The Case of Brother Daniel (Oswald Rufeisen, 1922–1998). 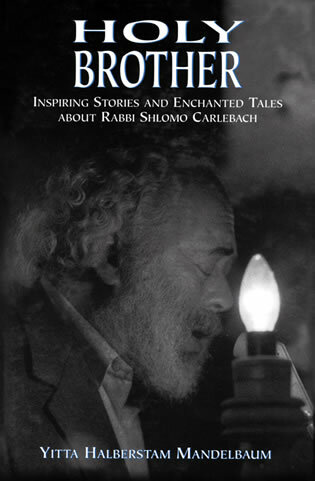 Chapter Eight: Moishe Rosen, Founder of Jews For Jesus (1932–2010). 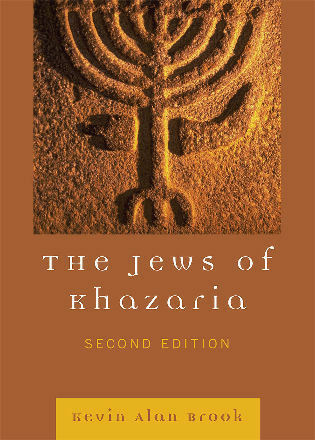 Jewish–Christian Difference and Modern Jewish Identity: Seven Twentieth-Century Converts offers a highly learned and intelligent analysis on important moments in the history of the encounters between Christianity and Judaism and the spiritual and communal journeys of individuals of both faiths in the twentieth century. 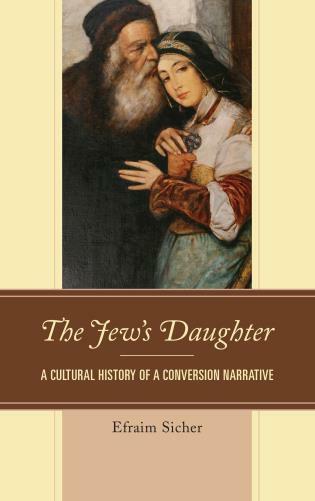 Goldman has done a superb job of bringing to light important episodes of conversion to and from Judaism in the twentieth century, as well as reconstructing the historical eras and circumstances in which they had taken place. 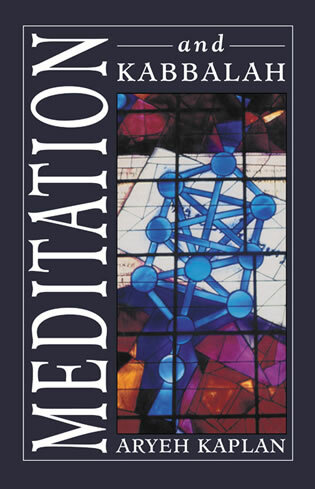 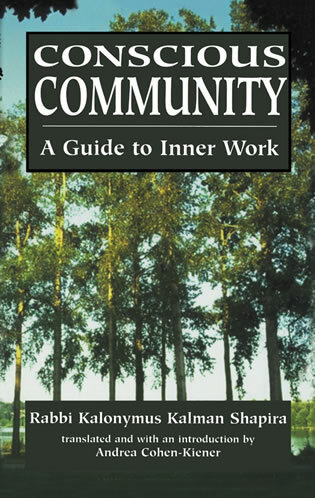 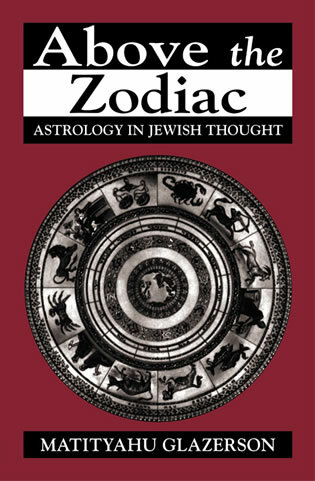 This is a fascinating and rich text, handled with great expertise and sensitivity. 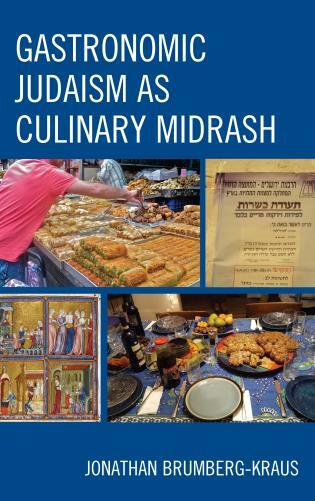 Shalom Goldman has once again looked at the margins of Jewish identity in the world and produced a significant and fascinating book. 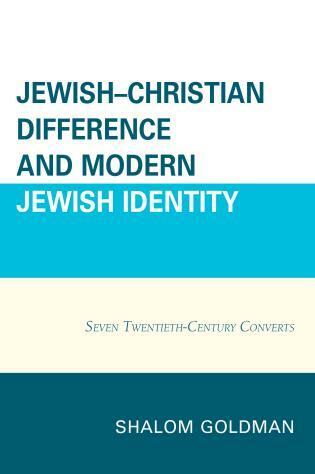 Jewish–Christian Difference and Modern Jewish Identity: Seven Twentieth-Century Converts explores the much discussed and vexing question of 'Who is a Jew?' 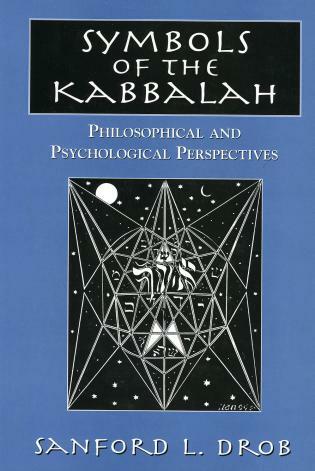 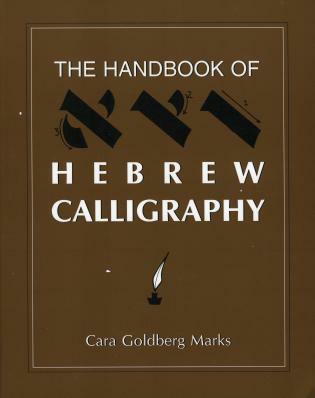 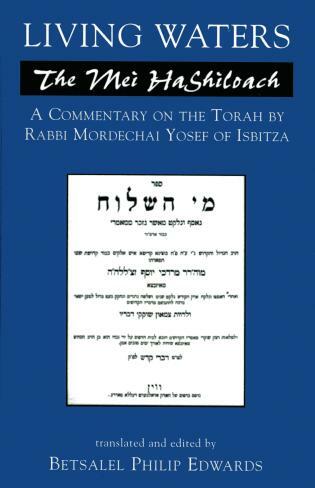 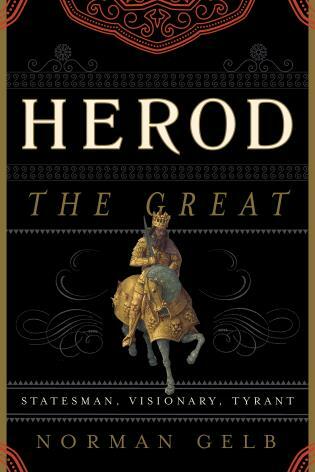 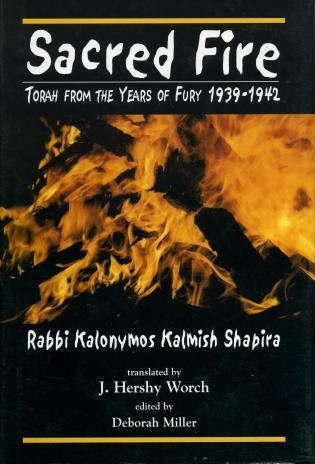 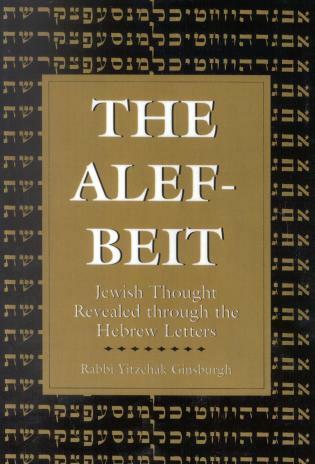 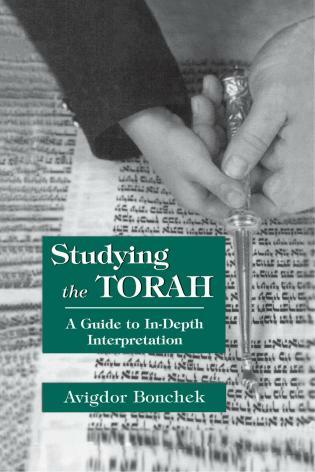 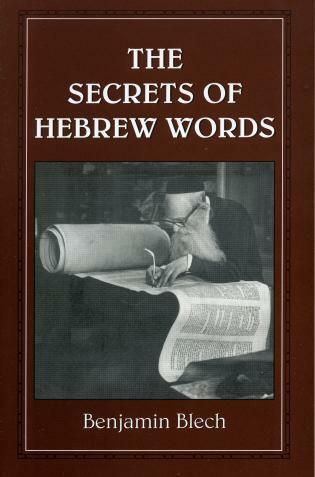 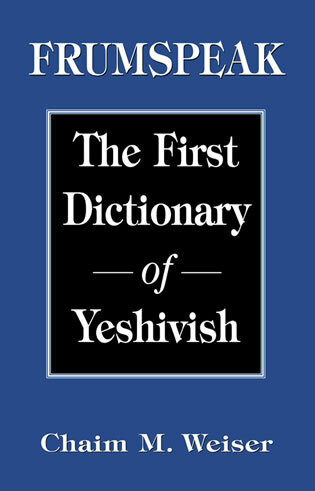 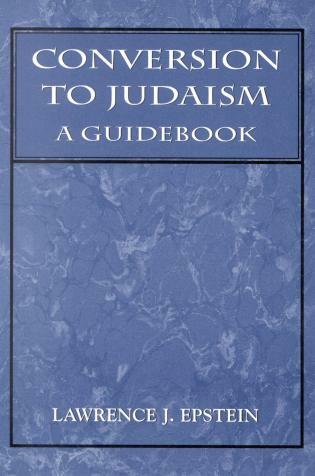 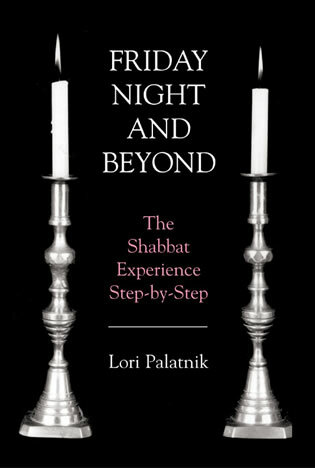 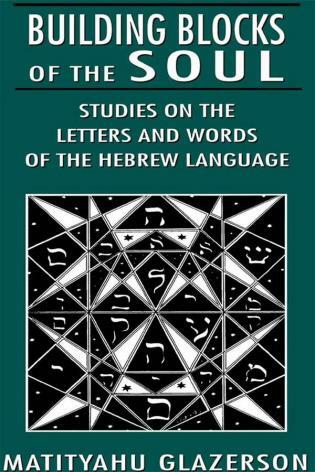 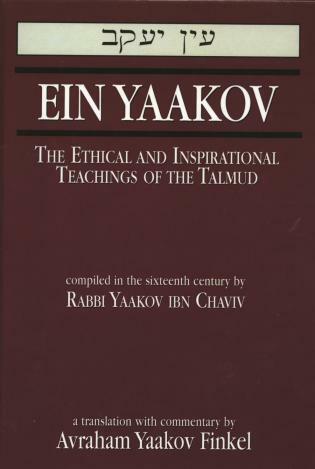 through seven twentieth-century examples of conversion into and out of Judaism and points out that there is no simple answer. 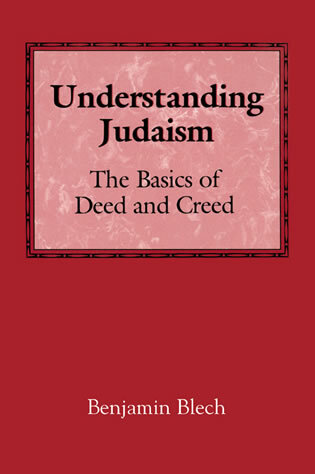 In the process, he touches on the whole range of religious and secular rulings and prejudices to highlight the social dilemmas of Jews in the modern world. 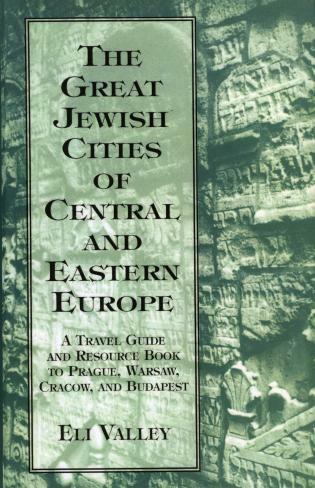 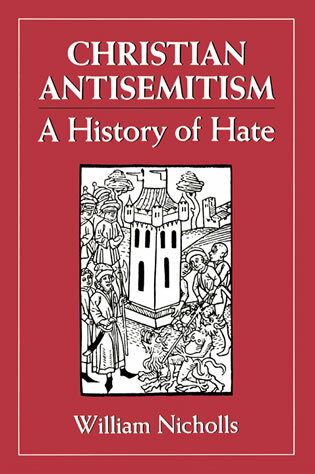 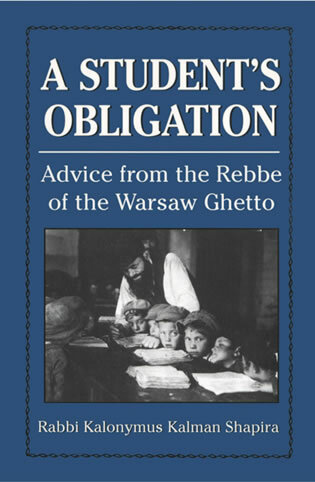 For anyone who is Jewish or lives in a community where there are Jews, this book is an eye-opening, informative, well-researched, and important must-read. 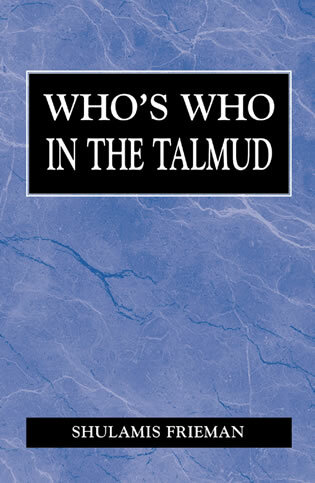 This book is an exploration of what would seem to be a simple question, but is actually the object of a profound quest—“who is a Jew?” This is a deeply complex issue, both within Judaism, and in interactions between Jews and Christians. 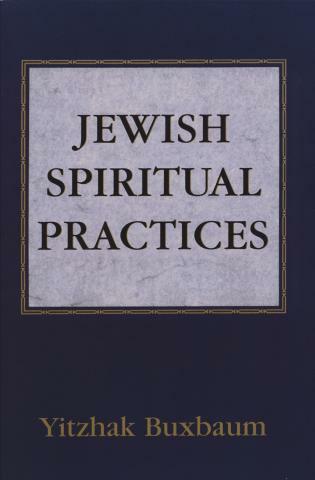 Jewish–Christian Difference and Modern Jewish Identity: Seven Twentieth-Century Converts contends that in the twentieth century the Jewish–Christian relationship has changed to the extent that definitions of Jewish identity were reshaped. 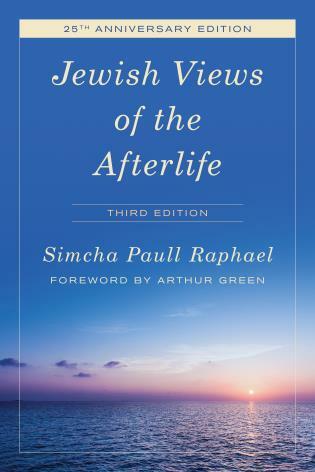 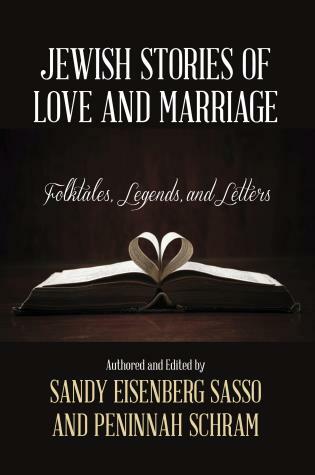 The stories of the seven influential and creative converts that are related in this book indicate that the borders dividing the Jewish and Christian faiths are, for many, more fluid and permeable than ever before.